EO Kids is seeing green! Can people really change the color of our planet? 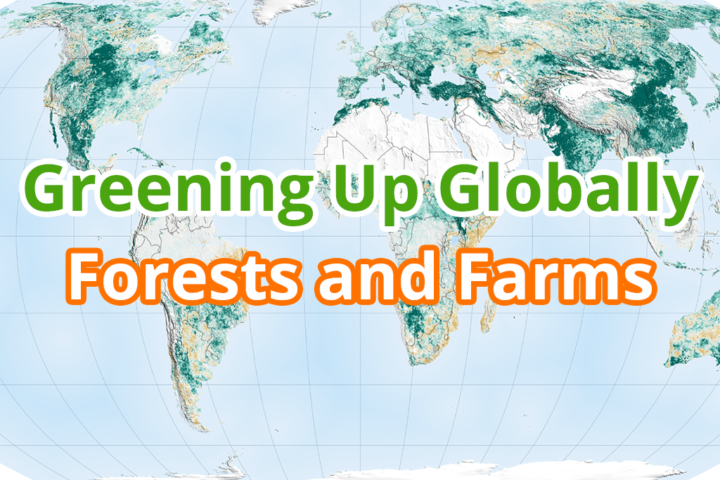 Find out how Earth is greening up from forests and farms and how NASA can see our greener Earth from space. Plus, become a “Data Detective” and figure out how China’s “Green Wall” has grown into a forest from sand dunes. 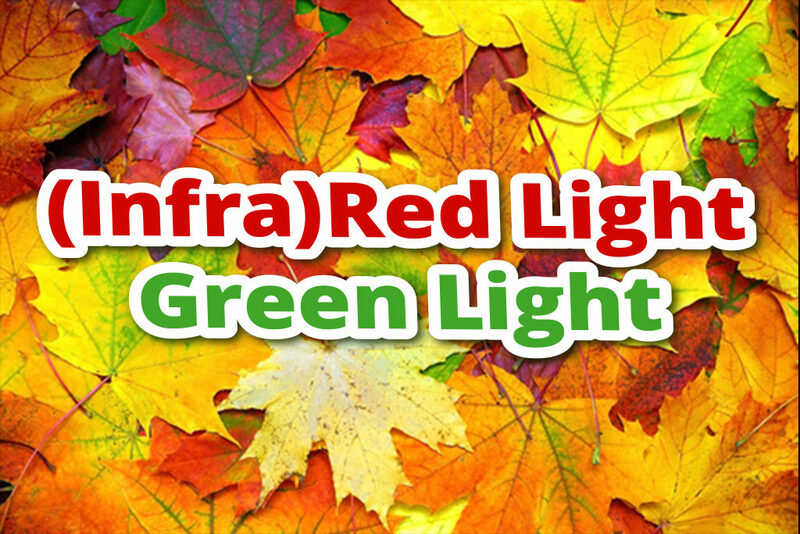 Check out how Earth is growing greener and enjoy this month’s issue of EO Kids. 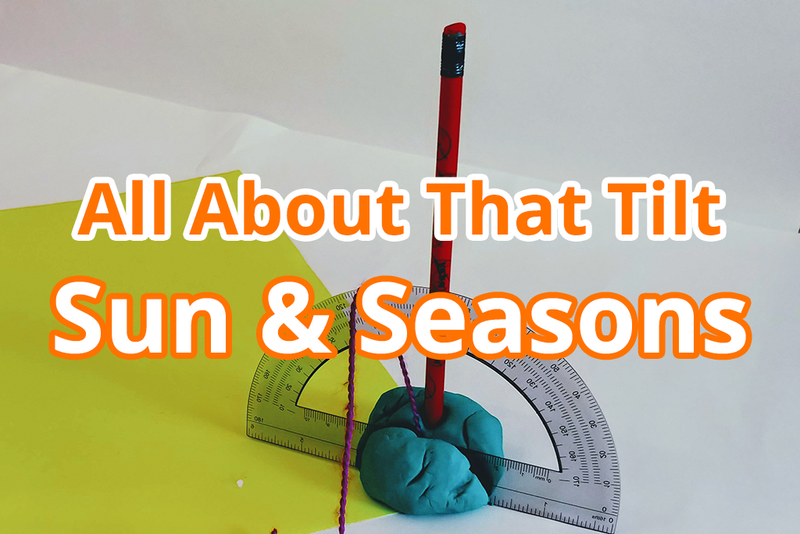 The seasons are changing–be it winter to spring, or summer to fall. Learn more about this change and how it’s all about that tilt. 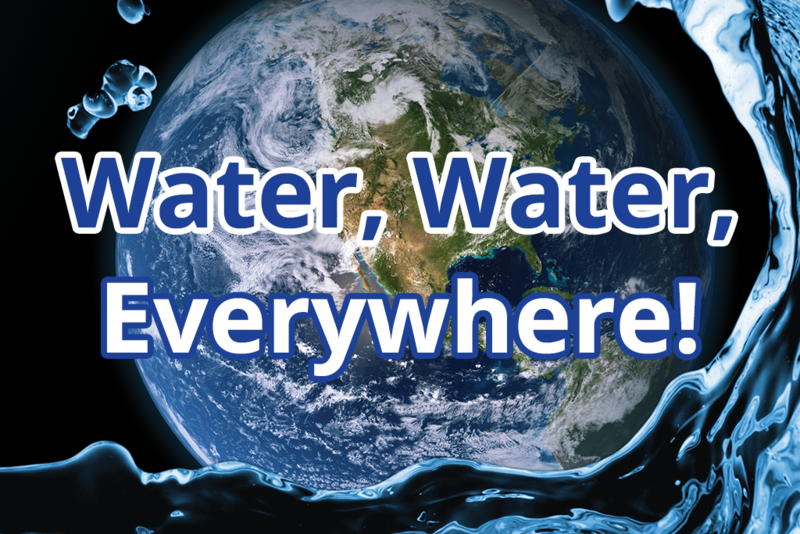 In this issue EO Kids explores water all over Earth, from glaciers to groundwater. 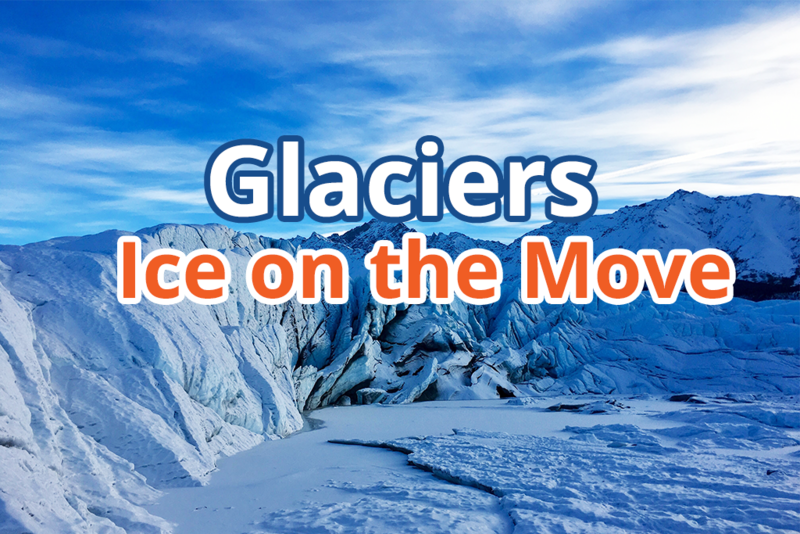 Explore a shrinking glacier in Alaska from space and make your own "mountain" glacier. 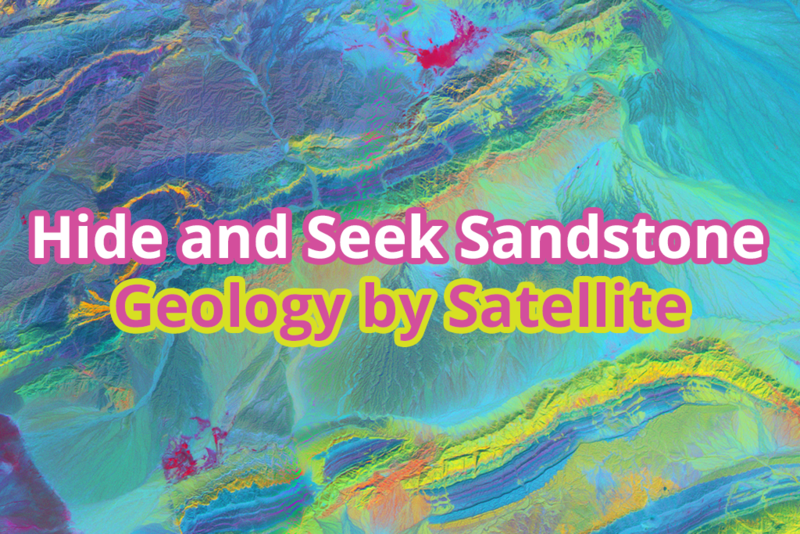 Find out how scientists see different rock types with the help of satellites and solve the mystery of how rock layers move to make cool rock formations. 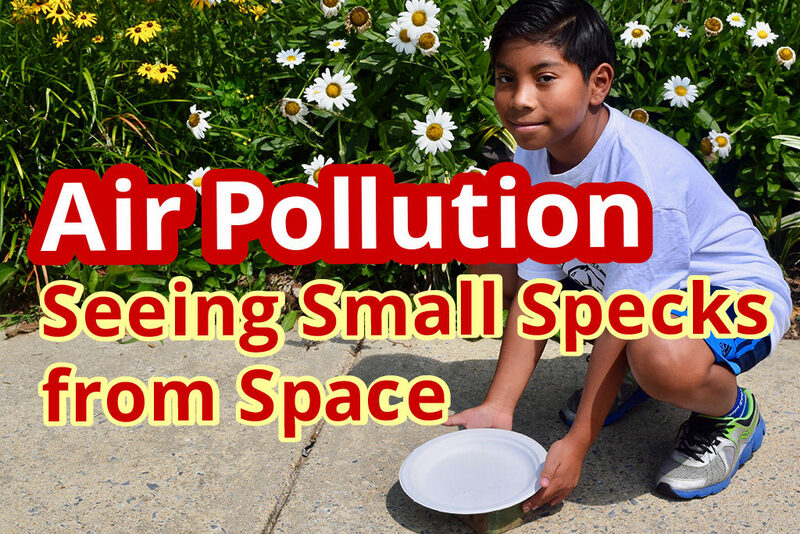 EO Kids is searching for small specks of air pollutants from space. How clean is our air? 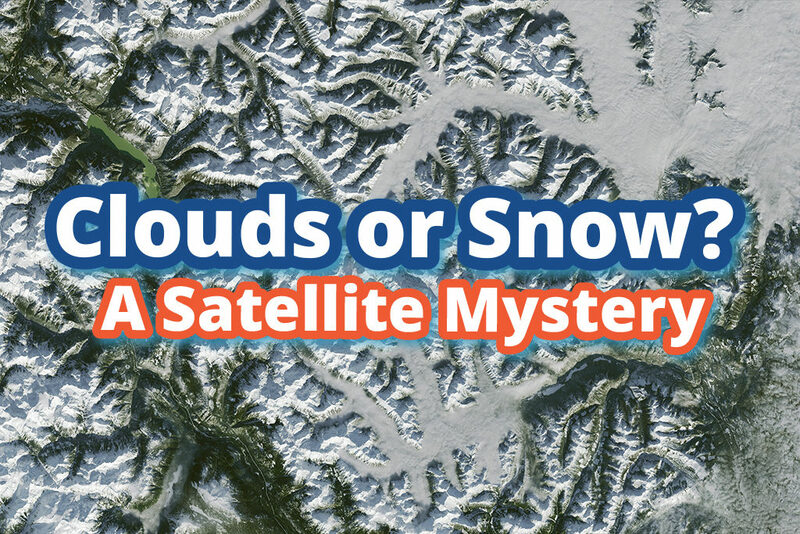 EO Kids is investigating how similar snow and clouds look from space. In this issue, discover how satellites measure light to help scientists know which is which. 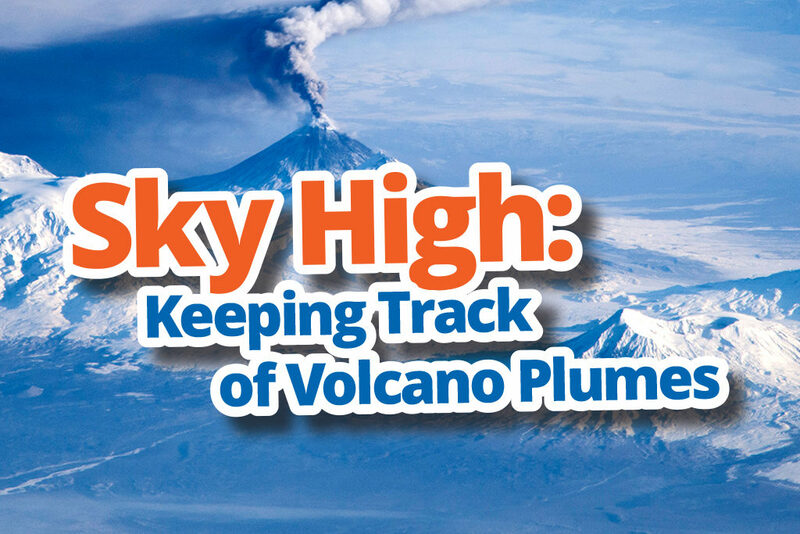 EO Kids is blasting into the sky and following the trails of volcanic plumes as they travel across the globe. 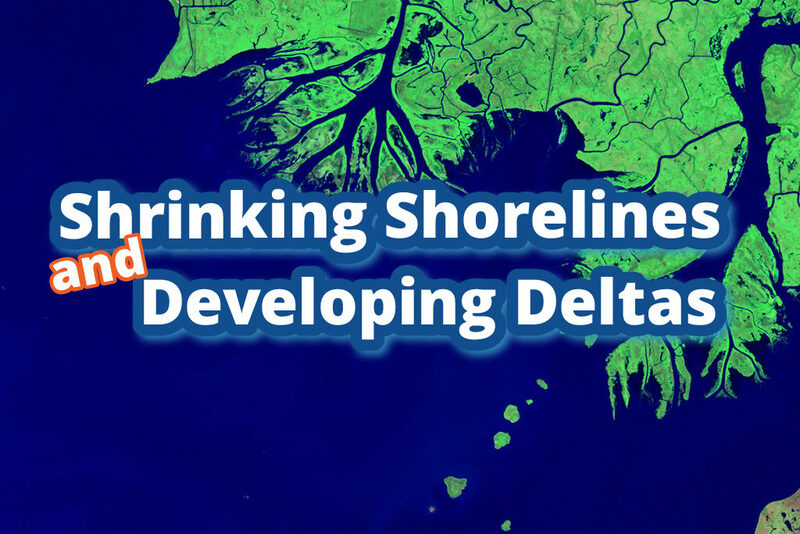 EO Kids is exploring the muddy waters of the Mississippi Delta from space. EO Kids is exploring our green Earth. Discover how satellites help us look at plant health all over our planet. 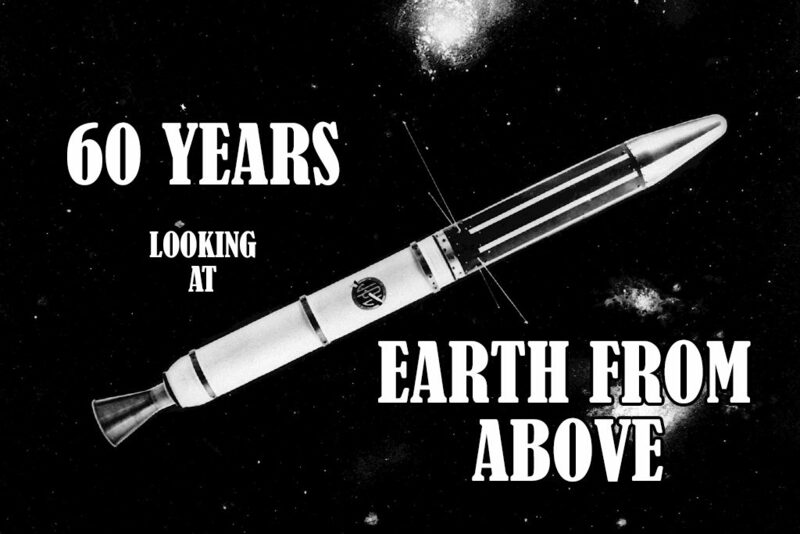 EO Kids is exploring the history of viewing Earth from space – from Explorer 1 to our modern constellation of satellites. 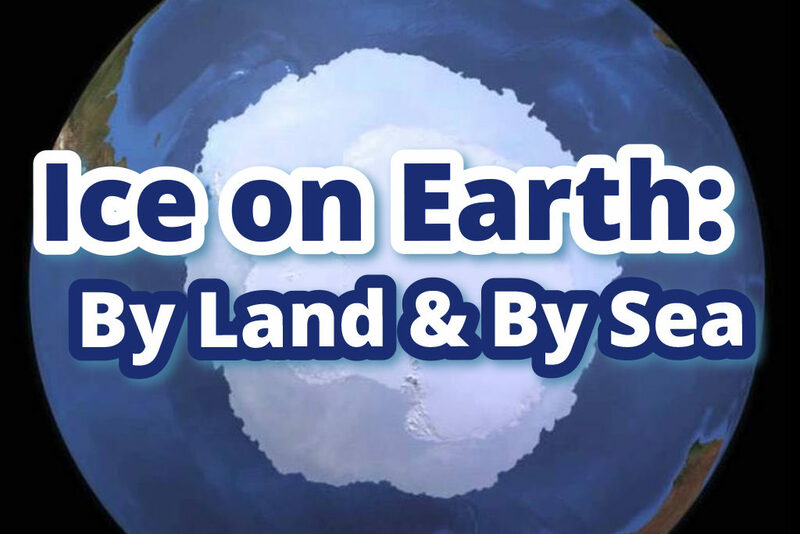 Explore this “cool” topic and discover how NASA scientists use satellites to study these frozen features from space. 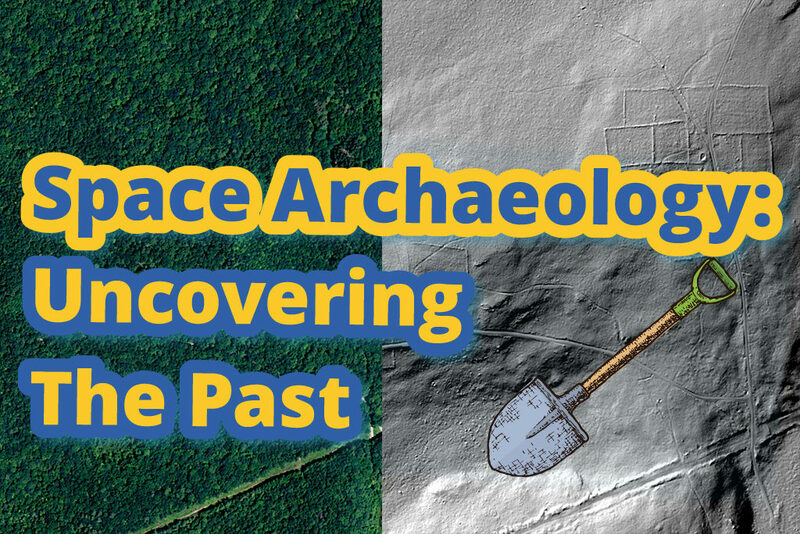 "Dig in" and find out how different types of sensors on satellites are used to uncover past civilizations. 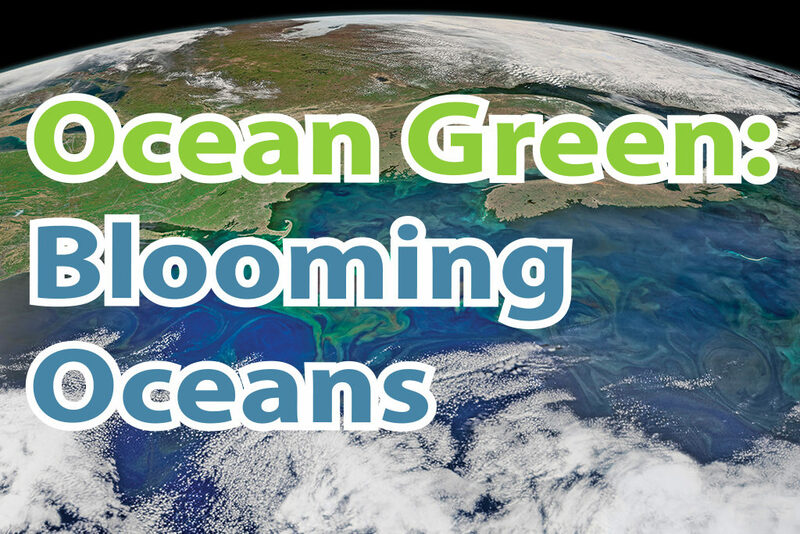 Explore the swirling seas of phytoplankton blooms and create your own NASA science visualization. 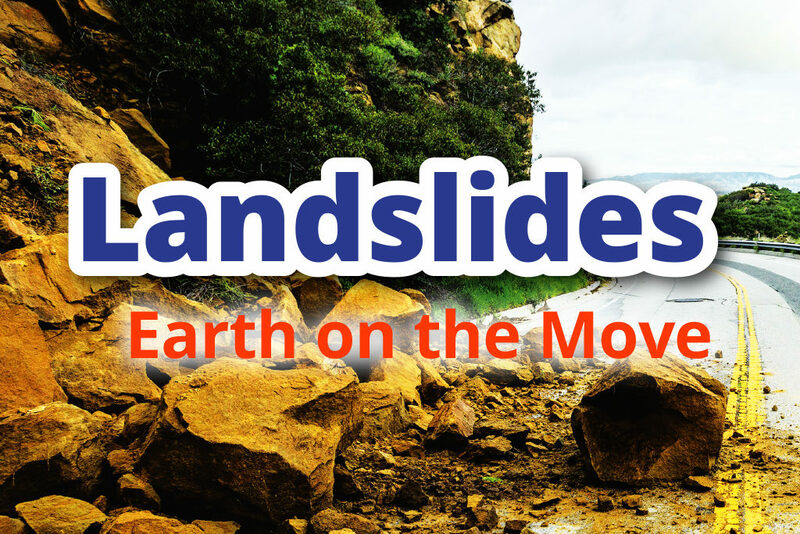 When can landslides happen? What can trigger a landslide? How is NASA using satellite data to find and prepare for potential landslides? 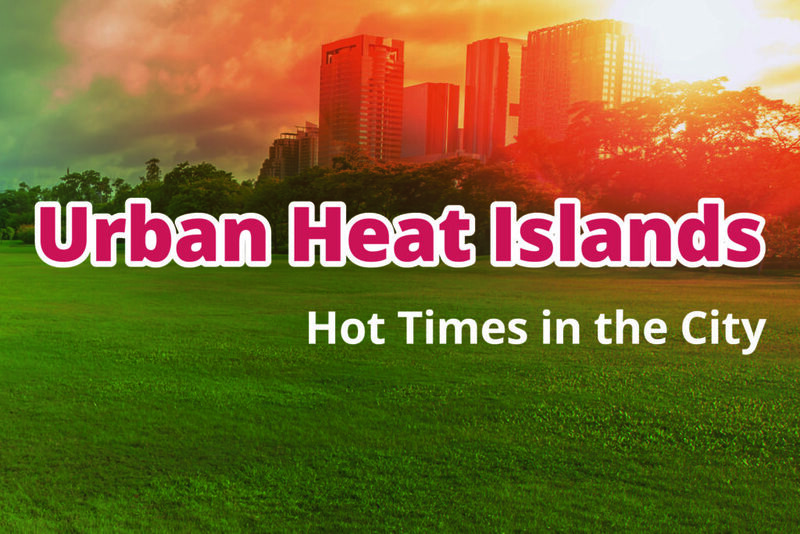 What makes an urban heat island? Why is New York City a "hot" town? Where are the hottest places on Earth? How can NASA scientists help city planners turn down the heat? 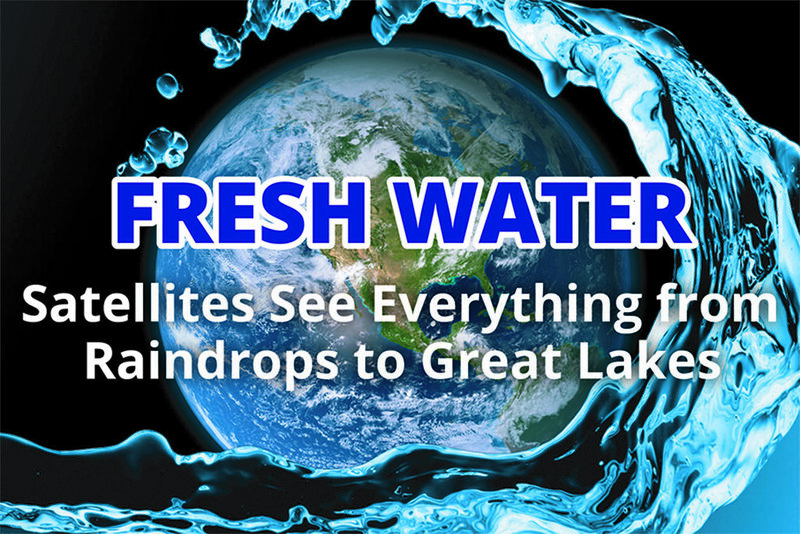 Explore how NASA observes and measures fresh water from space.